“I’ll only let the butter from Jean-Yves Bordier cross my lips.” Admits best selling author, pastry chef, and popular food blogger David Lebovitz. 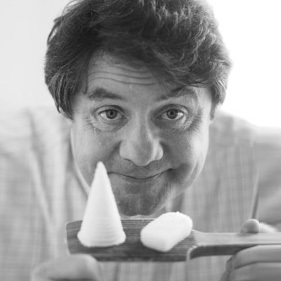 Both the son and grandson of cheesemongers, Jean-Yves Bordier became a butter and cheese craftsman in Saint-Malo, France in 1985, taking over the House of Creamery Butter. Bordier rediscovered and perfected the art of mixing butter, a traditional method from the 19th century. As a cheesemonger, Jean -Yves Bordier’s butter perfecting technique is legendary. His goal is to work with the highest quality milk in accordance with the traditions. 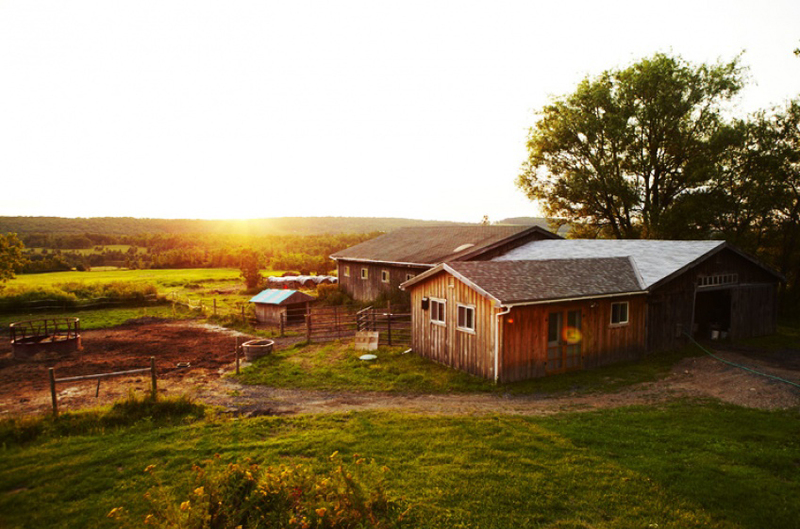 The milk comes from Brittany and Normandy farms that practice organic, sustainable farming. These farmers pay particular attention to the care of cows, how they are treated and fed. The milk matures slowly for two days to thicken and develop its aromatic complexity. 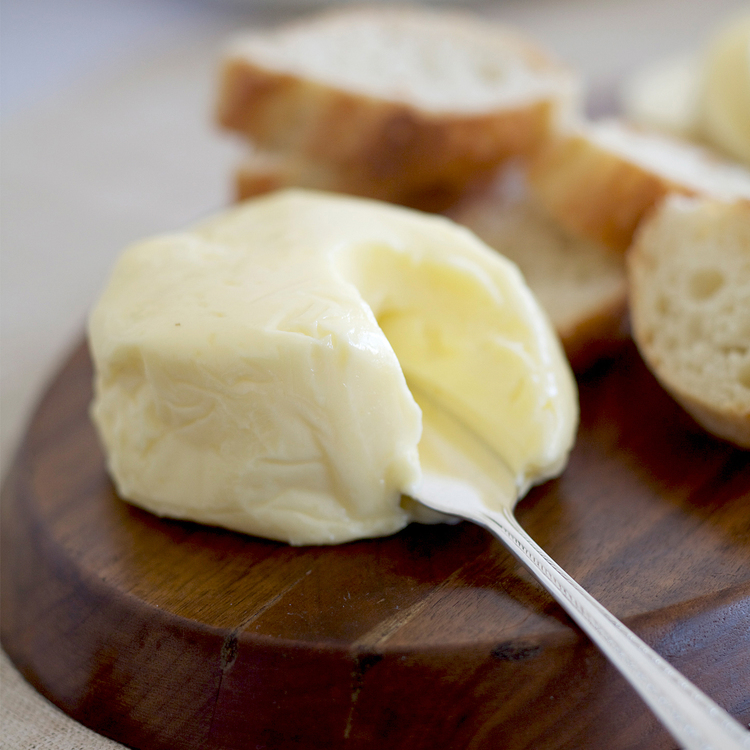 Churned, kneaded by hand, and salted, by Bordier’s trained staff, the butter is shaped by using two paddles. Chefs, restaurateurs and hoteliers can custom design butter to their wishes; weight, shape, amount of salt, and added flavor to make it uniquely their own. In addition to traditional sweet and salted butter, Bordier offers a variety of flavored butters, such as seaweed, smoked, garlic herb, lemon olive oil and Madagascar Vanilla, to name a few. “The best butter I've ever tasted was a tiny, bright yellow disk that was delivered to my table with bread at Restaurant Jean in Paris.” Recalls Todd Coleman, former executive food editor of Saveur, accomplished photographer and author. “Each bite contained a universe of flavors—saline, floral, earthy, nutty—painted on a canvas of cream.” That butter was Bordier. Vermont Creamery produces high quality cheeses and dairy products using local ingredients while supporting and developing family farms. They have won more than 100 national and international awards. Vermont Creamery takes special pride in sustaining a team of family farms and creamery artisans with a collective goal: to make great butter and cheese for discerning and appreciative eaters, for home cooks and for discriminating chefs. Vermont Creamery began with two young visionaries devoted to new and non-traditional agriculture, Allison Hooper and Bob Reese. While working on a dairy farm in Brittany, France, Allison Hooper—then a college student--took careful note of milk production and culture. After each milking, she set the cream aside. Natural, lactic bacteria took over, ripening it into cultured cream or crème fraîche. When she viewed workers churning the thick cream into butter, she knew she had learned something valuable. Bob Reese, the grandson of dairy farmers, received a college degree in agriculture. In 1984, Bob was in charge of a Vermont agricultural dinner celebration. He desperately needed a locally made goat cheese for the French chef’s signature lamb dish. He contacted Allison who was then working at a dairy lab and milking goats in Brookfield. Allison made the chèvre on the farm and Bob delivered it to the chef. The result was a successful dinner and the birth of Vermont Creamery. Vermont Creamery cultures fresh, high-quality Vermont cream from the local St. Albans Cooperative, a coop of 500 family farms in Northeast Vermont. They churn the cream in small batches to yield a rich European-style butter with 86% butterfat, a silky smooth texture, and a uniquely rich and nutty flavor. Use the butter on warm crusty bread, at high temperatures for a perfect pan sear, or in pie crust and cookies for superior elasticity and flakiness. Family-owned Straus Family Creamery opened its doors in 1994. 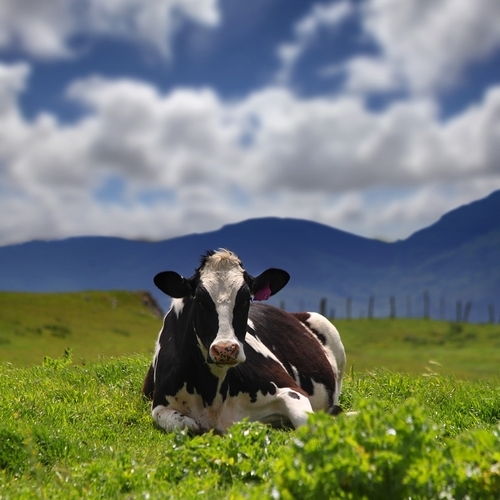 The creamery is located in Marshall on Northern California’s coast, about 50 miles north of San Francisco, Straus was the first certified organic dairy west of the Mississippi. It was also America’s first 100 percent certified organic creamery. Bill and Ellen Straus began their family dairy farm in the early 1940s. They raised their four children on the farm and Albert Straus, the eldest son, began co-managing the farm with his father in 1977. With his degree in dairy science, Albert immediately began implementing innovative farming practices to better conserve the property and improve conditions for their herd. Determined to sustain the same ratio of cow-per-acre-of-land, the Strauses have kept the farm small. To keep up with the large demand for their high-quality products, however, they now purchase certified organic, non-GMO milk from seven neighboring family farms. Comments Albert Straus, “The goal was never to grow the creamery business in an unlimited way, but help grow the community of organic dairy farmers by spearheading a viable business model for family farms.” The seven farms follow the same strict rules of sustainability, accountability and humane animal treatment. The cows never receive hormones or antibiotics and they consume only an organic vegetarian diet. These strict standards result in the highest-quality, minimally processed organic milk. The Straus creamery makes their butter in an old-fashioned butter churn. This 1950s churn produces as much organic butter in one week as a large commercial facility produces in one hour. The results are butter with a creamy texture, a rich-sweet taste, and a high butterfat content (85 percent). With no added colorings or additives, this butter tastes clean and fresh, produces flaky pastry and has a high smoke point, meaning it won’t burn as easily in the pan. 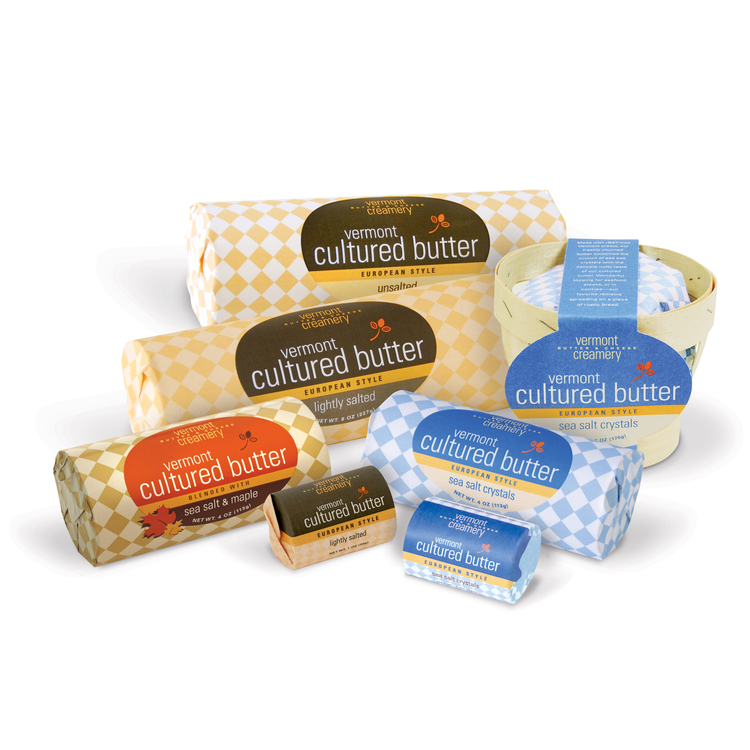 It is no wonder that Straus European style butter is a favorite with chefs and bakers.